In 2016, Jon worked at the site of Incahuasi in the Cañete Valley of Peru. Incahuasi served as a military garrison under the Inka king Thupa Yupanki (late 15th century AD) while the Inka fought Cañete Valley natives for regional dominance. Jon surveyed the enormous site with a total station and excavated Inka khipus for his dissertation analysis. Jon worked at Çadır Höyük in the summer of 2009, and then again in the summers of 2013 and 2014. Çadır is a "tell" site in Central Turkey, with nearly 6000 years of occupation. Jon focused on the Hittite layers (around 1600-1200 BCE) at Çadır Höyük. Jon worked in Iraqi Kurdistan in the summer of 2013, surveying the Erbil Plain for archaeological sites in hopes of completing his PhD dissertation fieldwork there. The following summer, ISIS destabilized the region and Jon never returned. Jon worked as a teaching assistant and archaeologist in the Vitor Valley, just outside of Arequipa, Peru, in the summer of 2012. He taught archaeological field techniques and also excavated Wari burials (500-1000 CE). Jon worked at Kerkenes in summer of 2010. 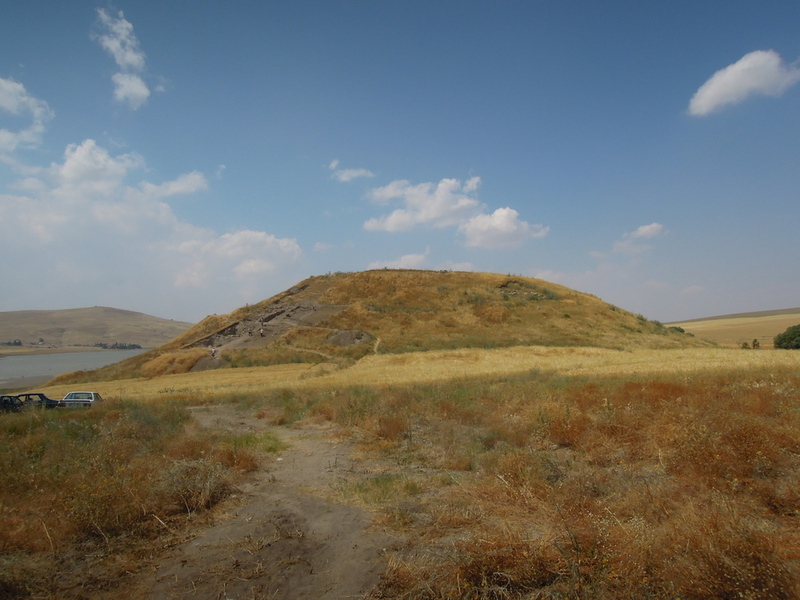 Kerkenes is a single-occupation Iron Age site (7th-6th century BCE) in central Turkey, surrounded by a 7 km stone wall. It is thought to be the ancient city of Pteria.